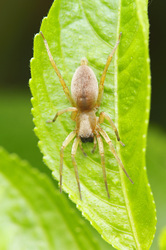 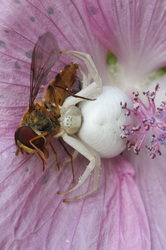 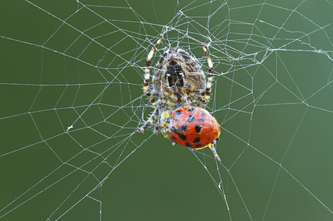 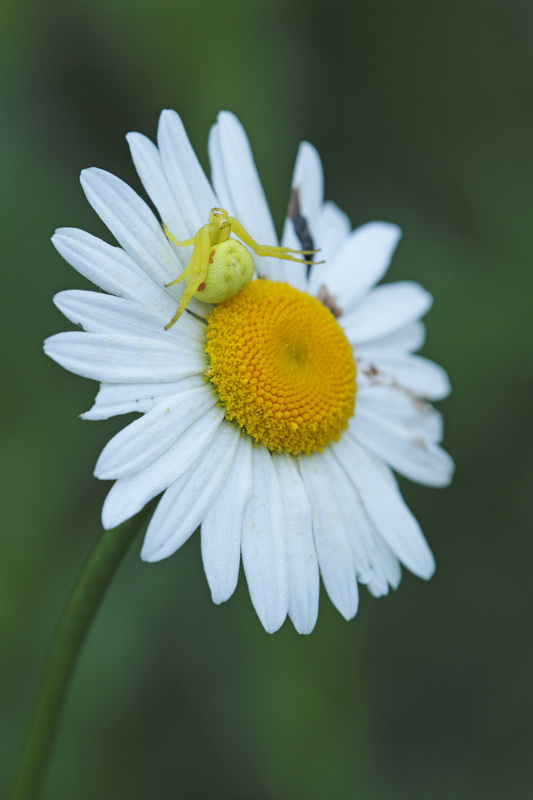 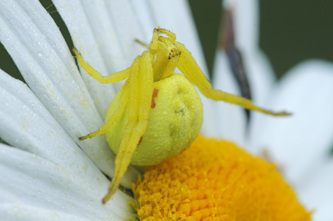 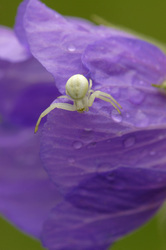 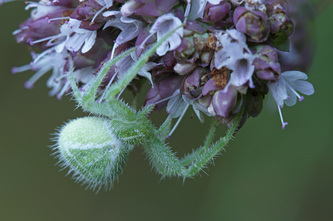 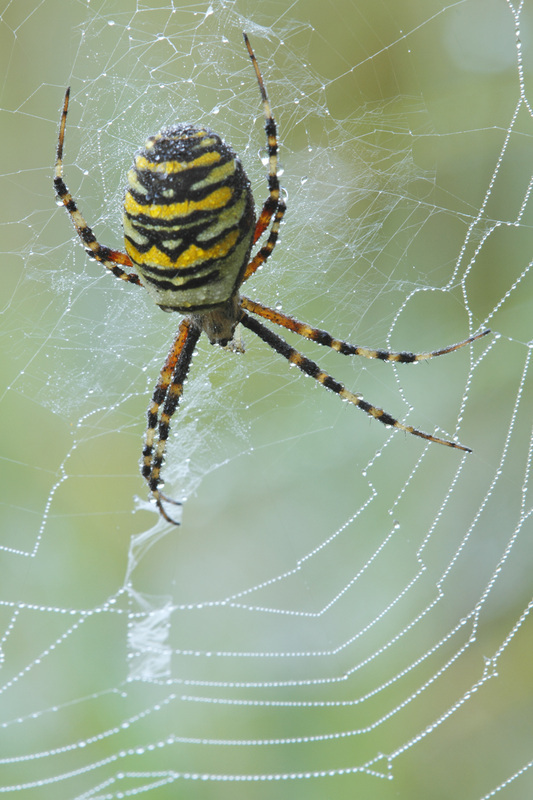 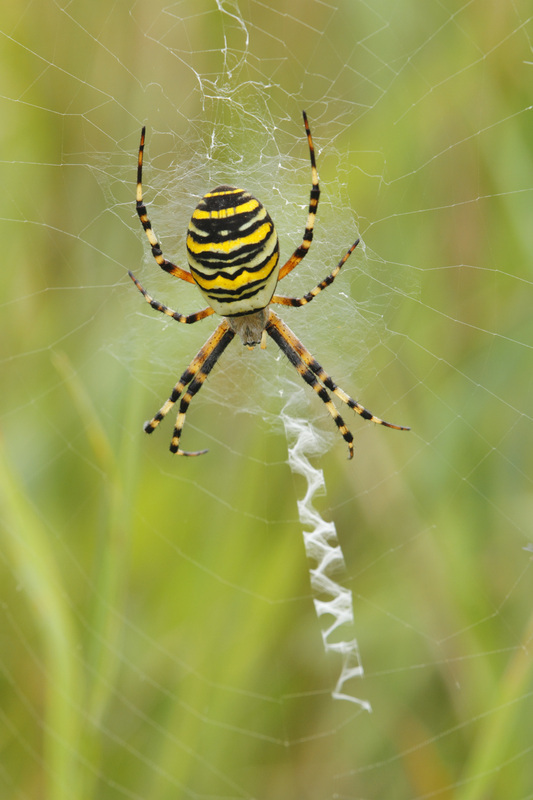 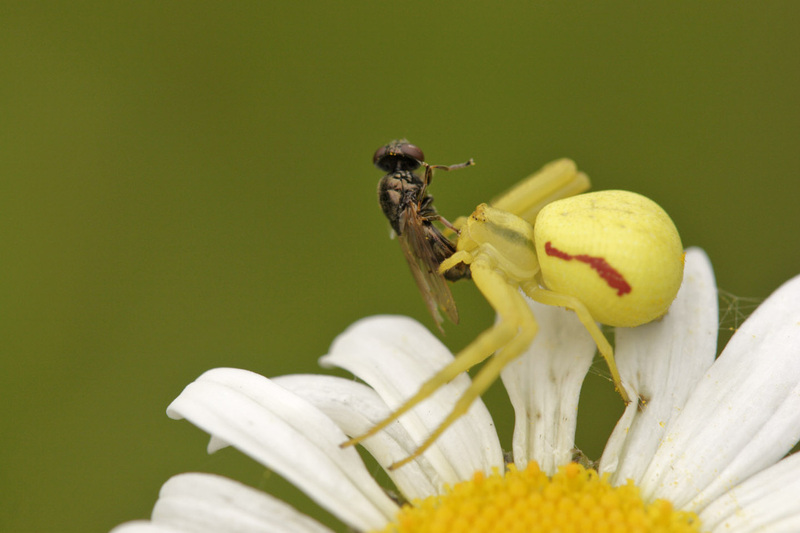 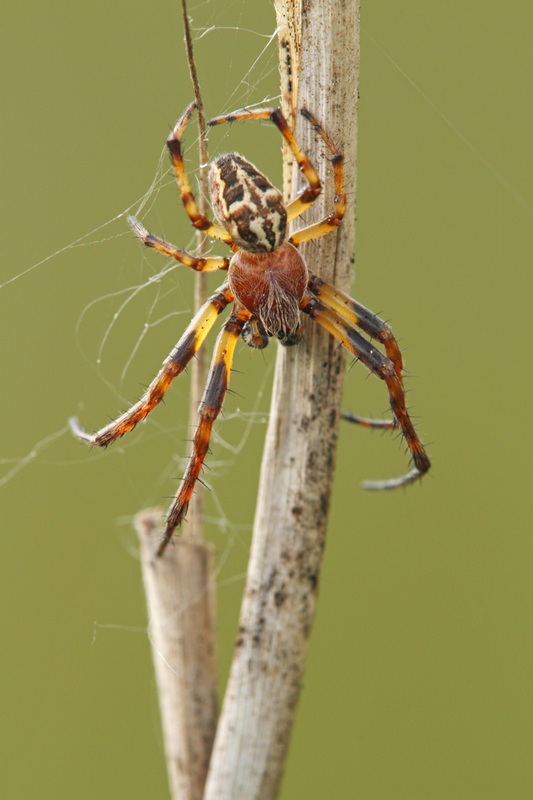 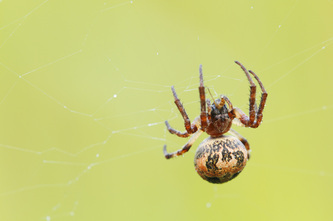 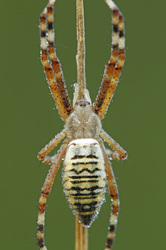 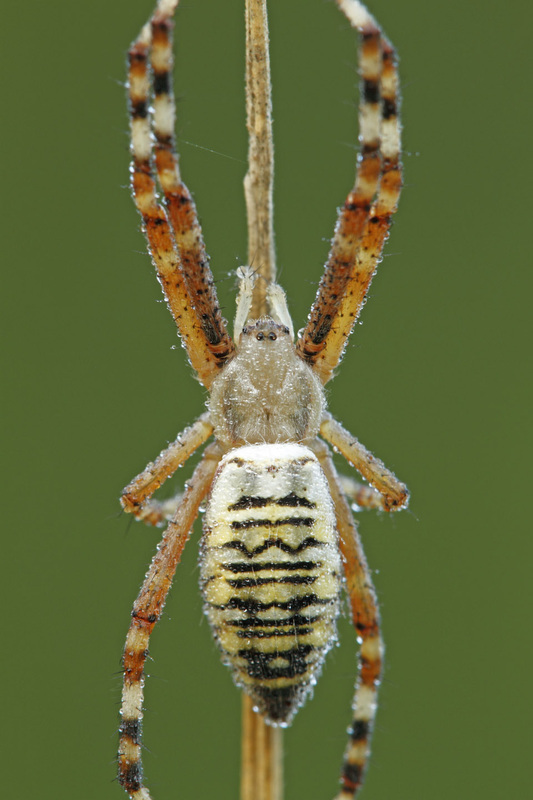 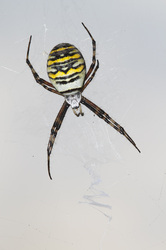 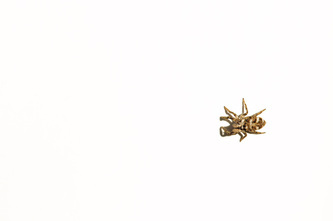 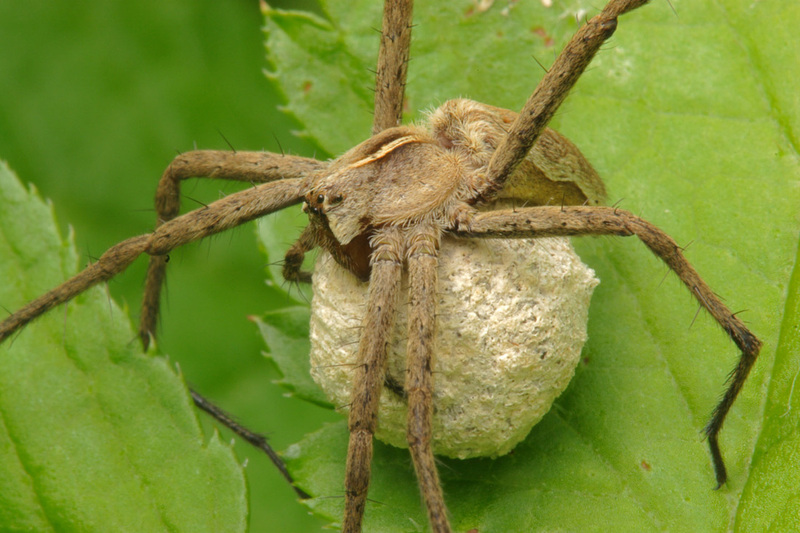 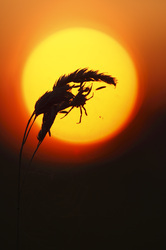 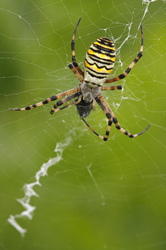 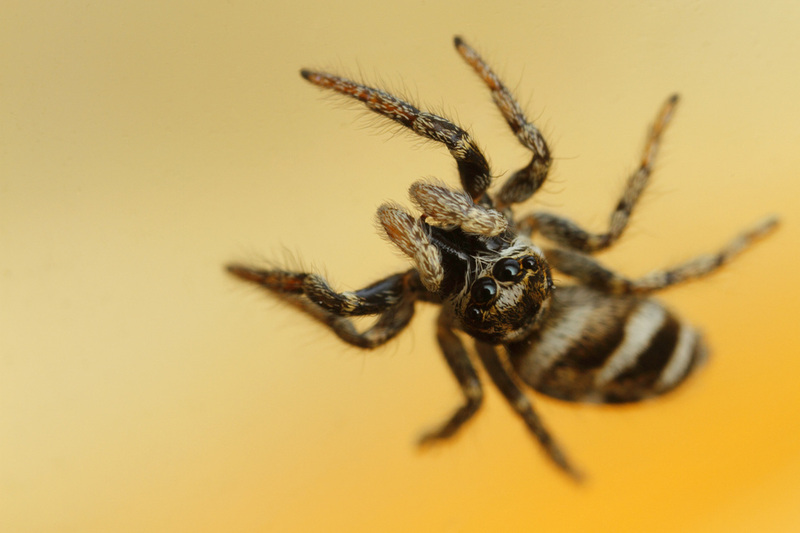 Unlike insects, spiders do not have antennae and spiders have eight legs. 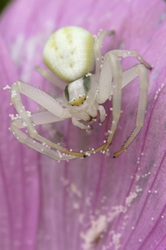 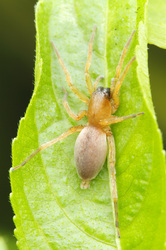 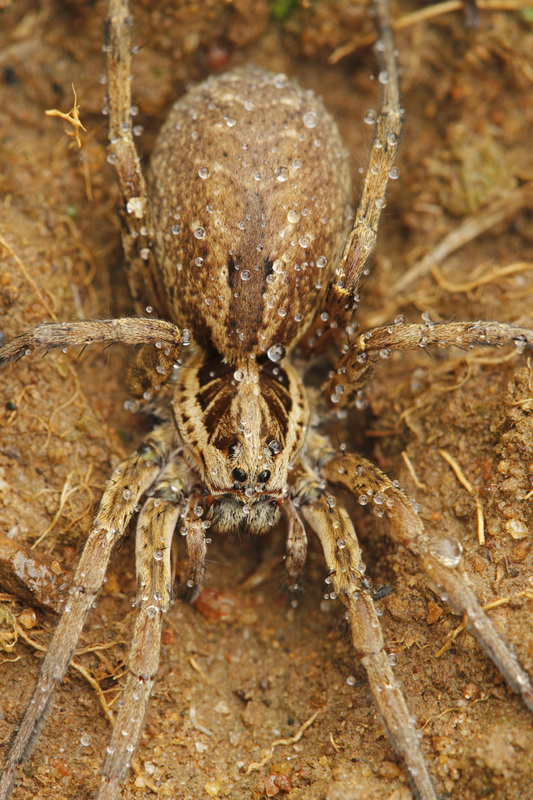 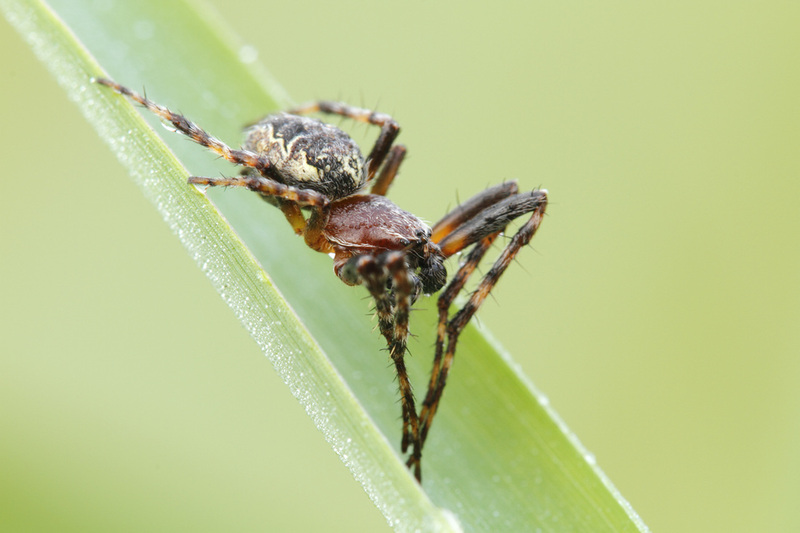 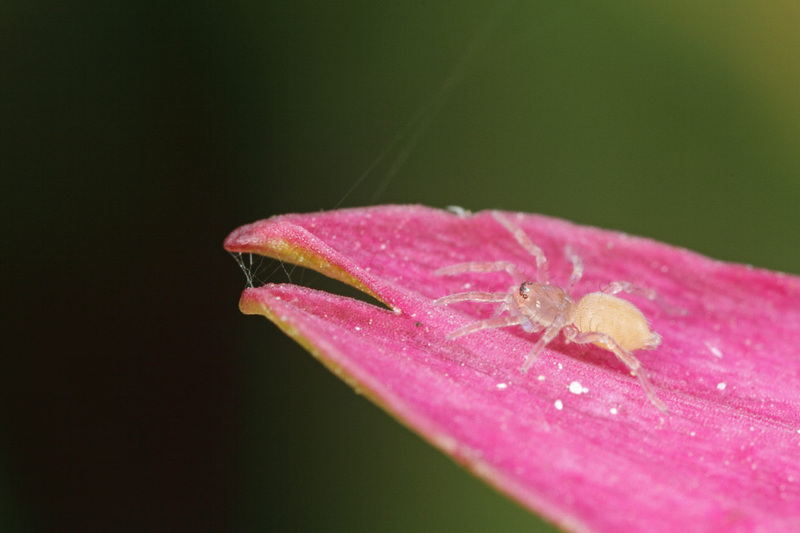 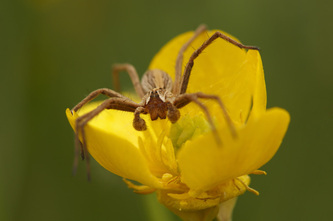 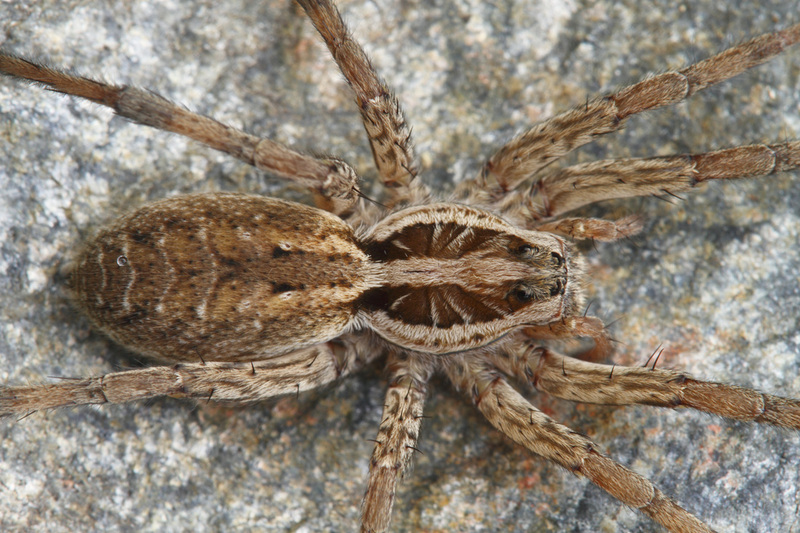 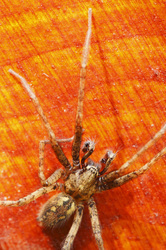 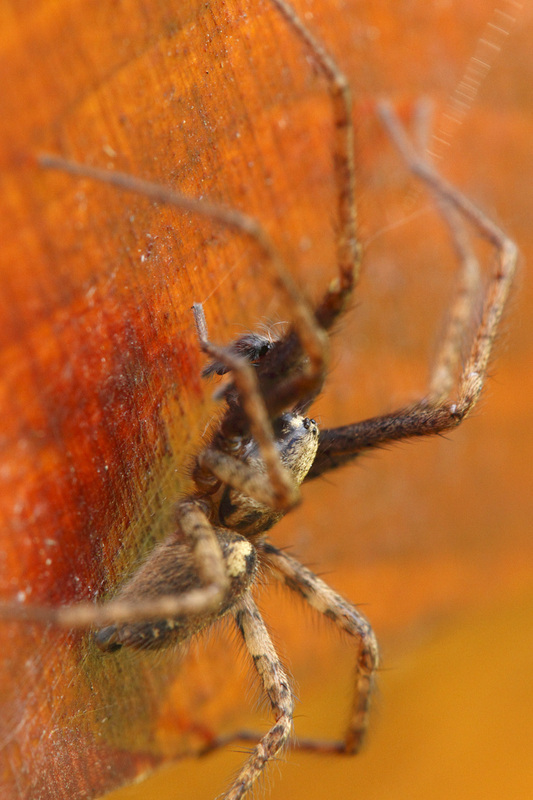 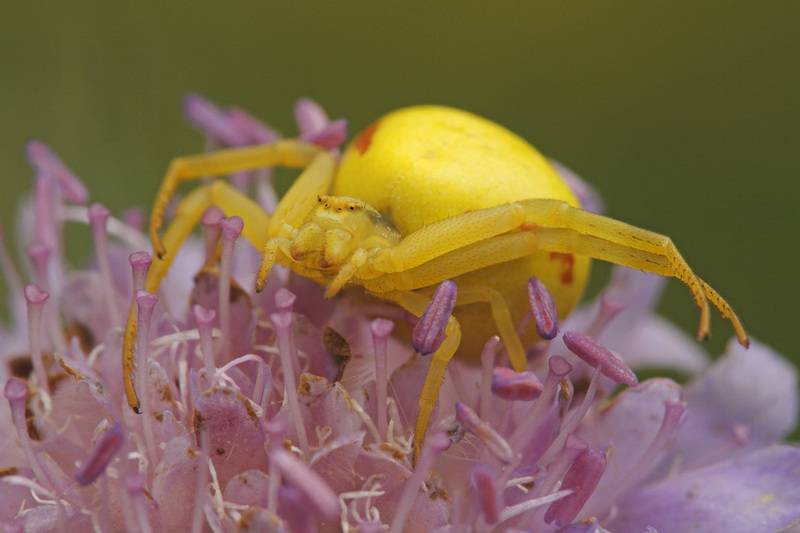 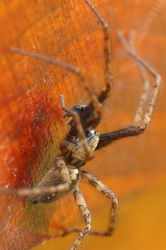 40000 spider species, and 109 families have been recorded. 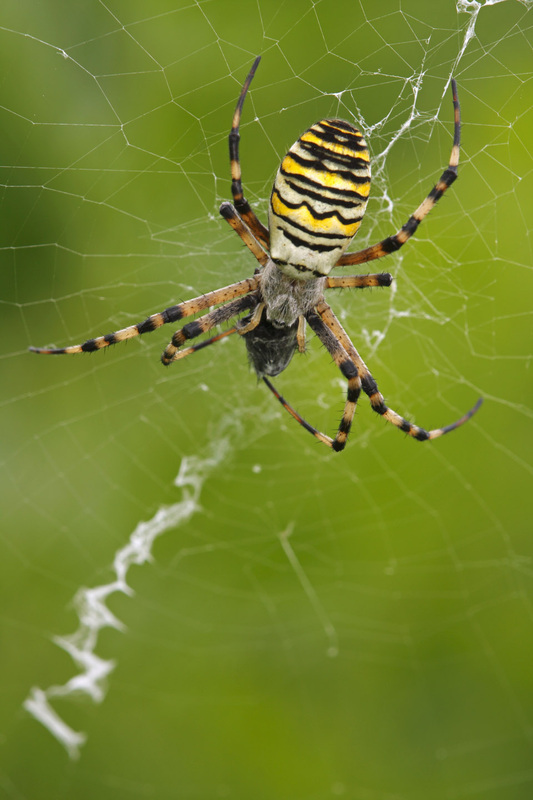 Most known species are predators, mostly preying on insects and on other spiders, although a few large species also take birds and lizards. 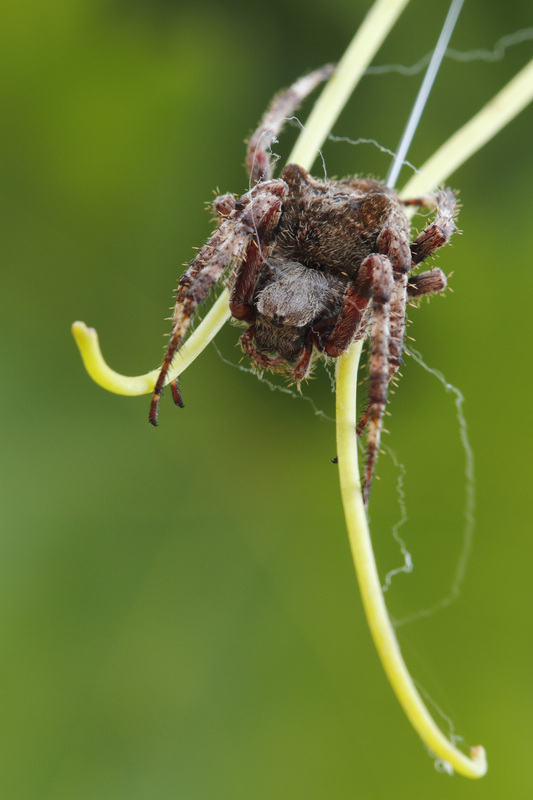 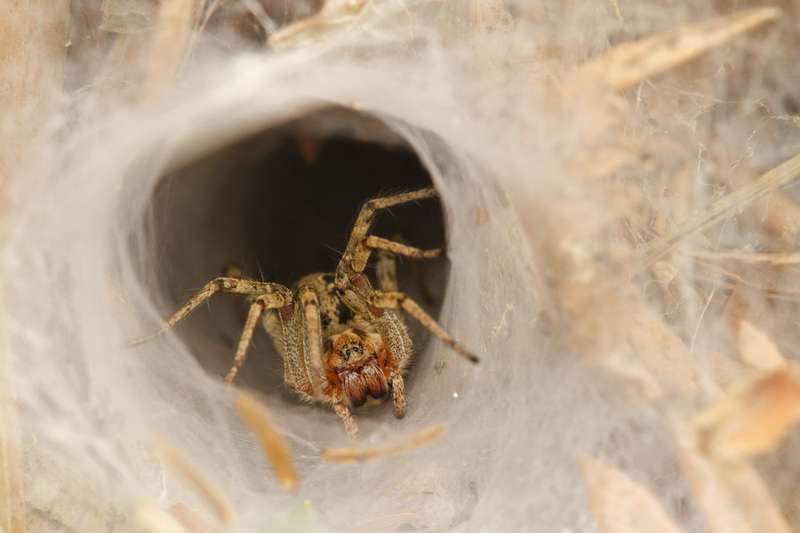 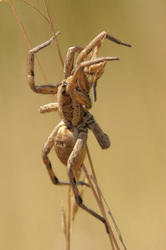 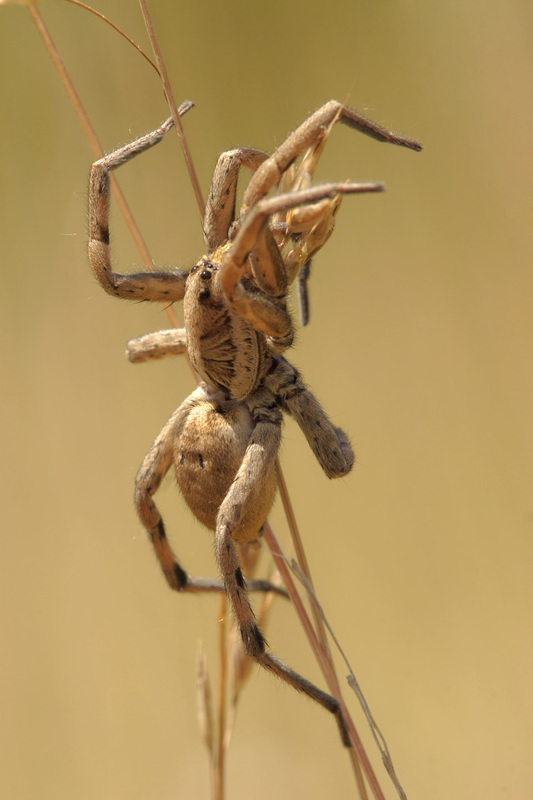 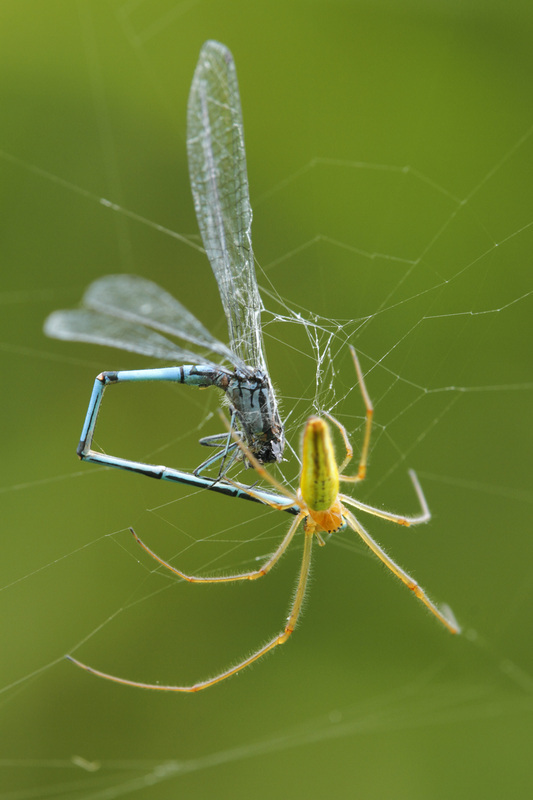 Spiders use a wide range of strategies to capture prey: trapping it in sticky webs, lassoing it with sticky bolas, mimicking the prey to avoid detection, or running it down. 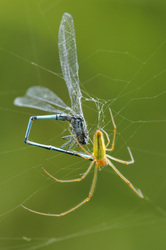 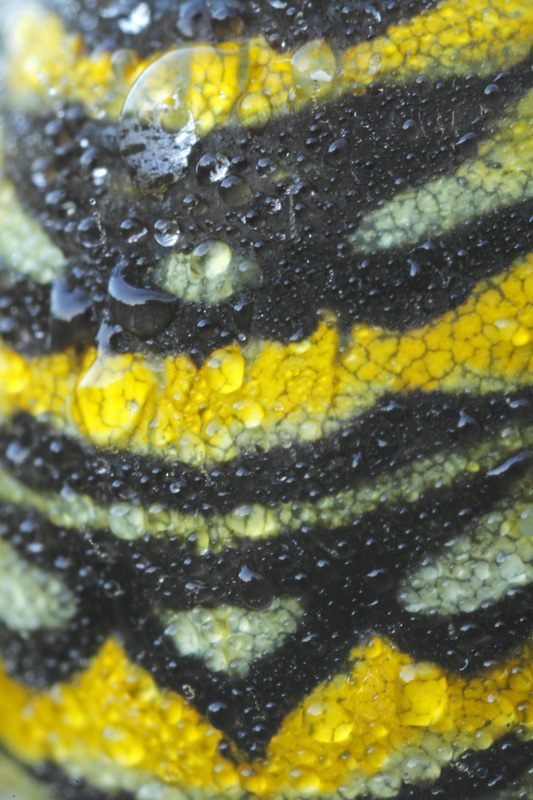 Most detect prey mainly by sensing vibrations, but the active hunters have acute vision. 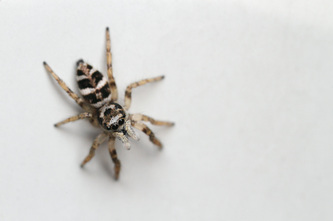 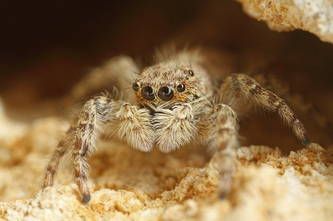 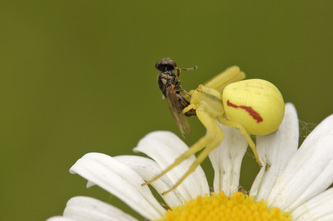 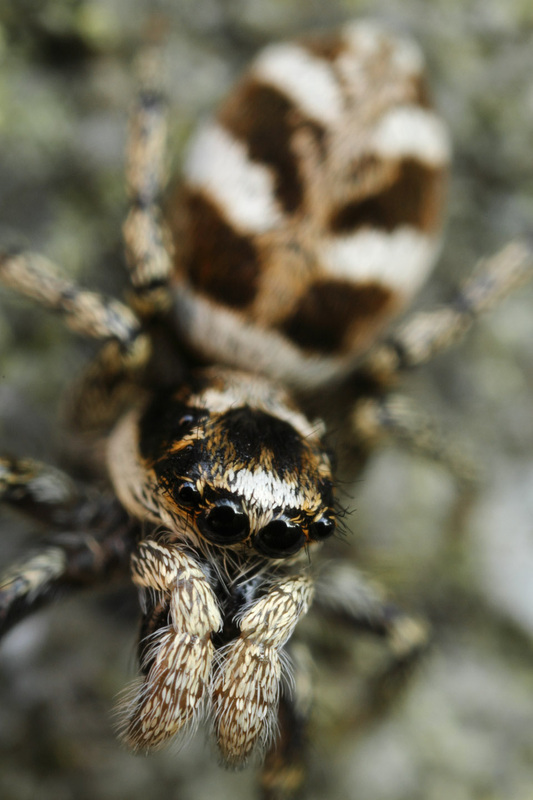 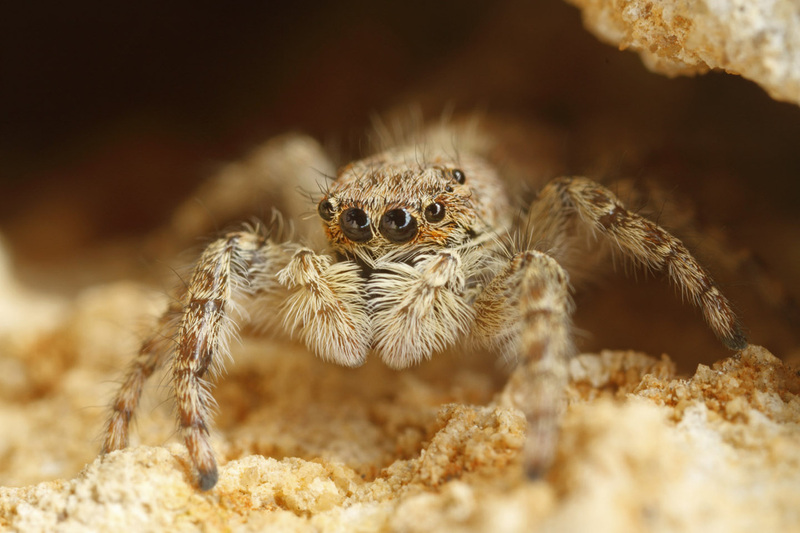 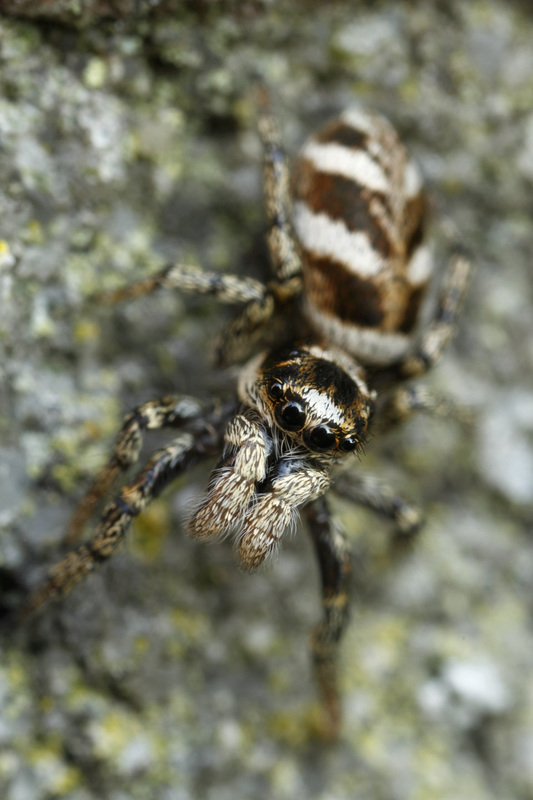 Please also visit my chapter Jumping Spiders.